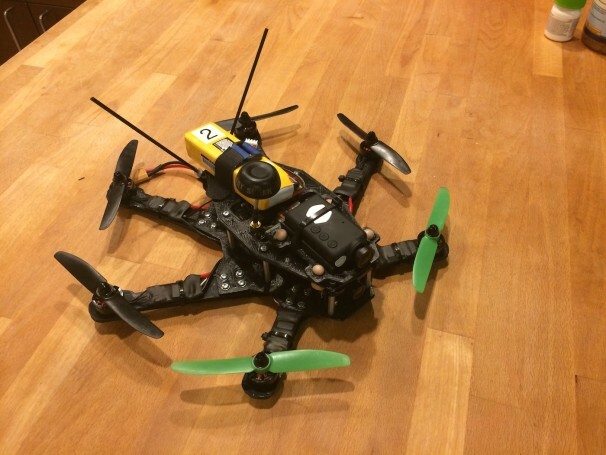 Introducing the Swift Hex, a mini sized hexacopter that I designed and 3D printed, specifically for FPV. Its design was inspired by the Blackout Spider Hex, but seeing as it is currently unavailable, I decided to designed and make my own. It is exactly 300mm motor to motor. It uses 37mm spacers, just because that is what I had lying around. 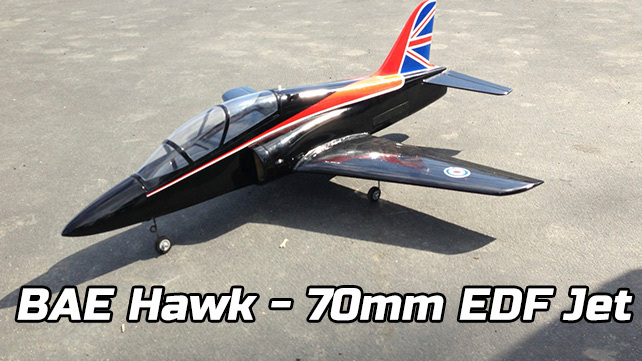 I decided to use cheap ZMR 1806 motors, along with 5 x 3 props. It has a built-in vibration dampening system with earplug for the top-mounted Mobius Action Cam. 10amp SimonK ESCs and a Naze32 equivalent, the Flip32+ from Witespy power the system. 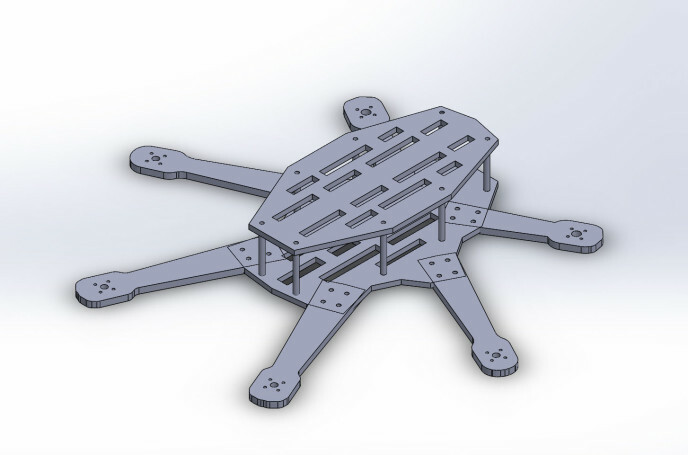 The first version was made with 5mm plates, but the second (and final flying version) was made only 3mm thick and the bottom, center and top plates were specifically redesigned for load bearing, stiffness and better looks. 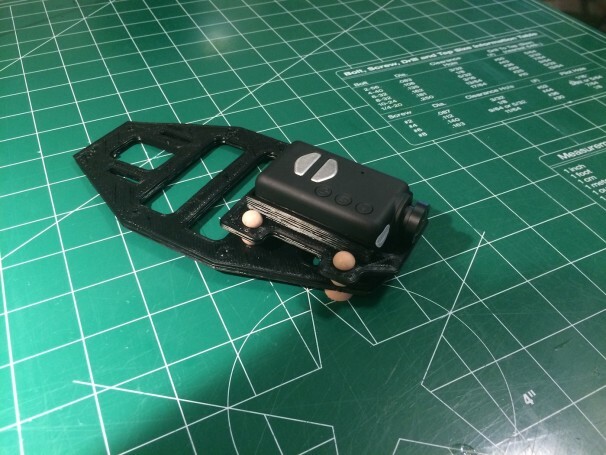 It has 2 cameras, the aformentioned Mobius Action Cam wide angle for recording and a PZ0420 Clone for FPV. 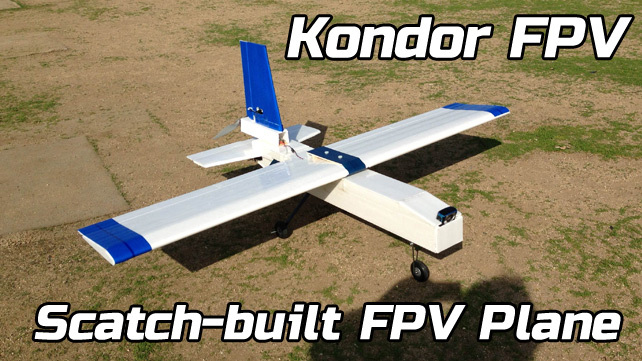 Future plans include adding a GPS and a MinimOSD to the flight controller. 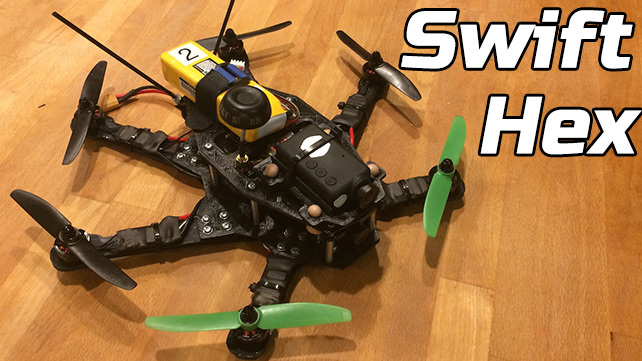 Here’s the video of the maiden FPV flight of the Swift Hex.